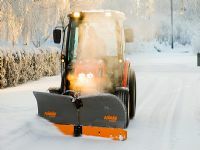 This is an up-to-date list of our current Forklift - Sweeper - wood chipper - Snow Plough stock at FNR Machinery Ltd. Our stock includes ride-on mowers, compact tractors, groundcare equipment, ATV, mini diggers and much more! SOLD!!! 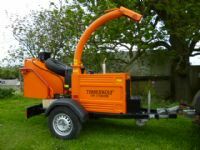 TIMBERWOLF TW 150 HB WOOD CHIPPER TOWABL SOLD! SOLD!!! 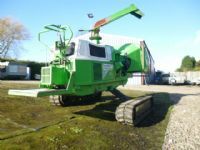 GREENMECH WOOD CHIPPER CM180 SOLD! SOLD!!! GREENMECH WOOD CHIPPER 19 28 TOW ISUZU DIE SOLD! SOLD!!! 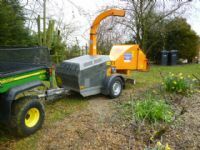 TIMBERWOLF TW150 HB WOOD CHIPPER *TOWABLE* SOLD! SOLD!!! 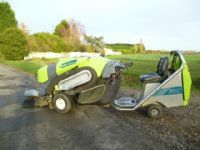 TOMLIN RC120 SWEEPER LEAF MUCK SOLD! 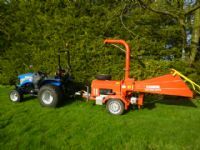 GREENMECH EC15 23 MT34 WOOD CHIPPER SOLD! 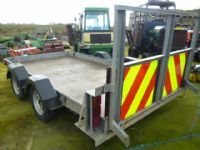 TIMBERWOLF CHIPPER ONLY 180 HOURS MINT !! SOLD! SOLD!!! 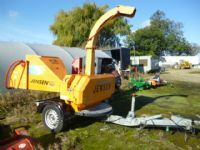 JENSON A528 WOOD CHIPPER TOW 6 SOLD! SOLD!!! 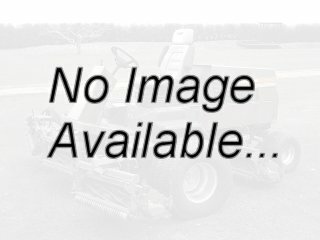 APPLIED SWEEPER 424 ROAD KIT SOLD! SOLD!!! 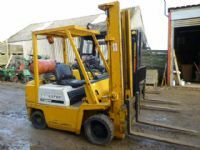 DAEWOO 20SC 2 LPG FORKLIFT TRUCK SOLD! SOLD!!! 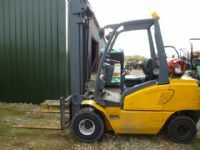 BOSS JUNGHEINRICH TFG30BK GAS FORKLIFT SOLD! SOLD!!! 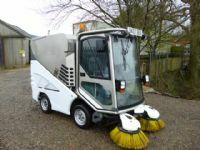 APPLIED SWEEPER 636 WITH CAB SOLD! SOLD!!! 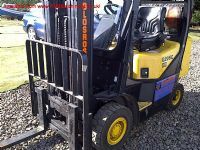 BOSS JUNGHEINRICH DFG30 DIESEL FORKLIFT TR SOLD! SOLD!!! 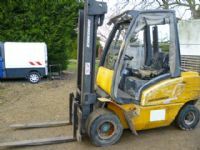 KOMATSU FG20 COUNTER BALANCE GAS FORKLIFT SOLD! SOLD!!! 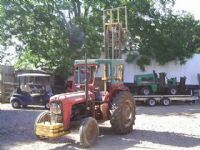 FJARAS 175 SNOW PLOUGH HOOK A FRAME ATTACH SOLD!